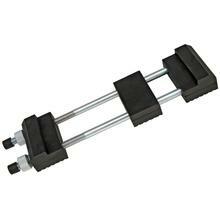 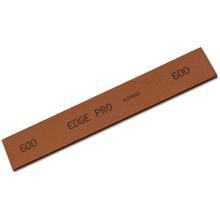 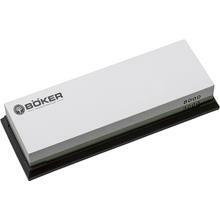 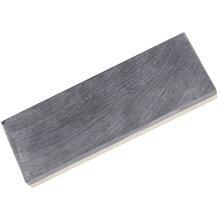 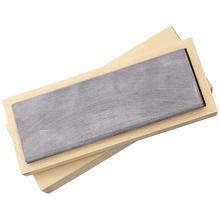 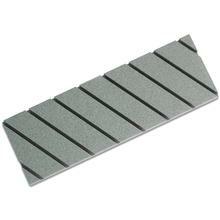 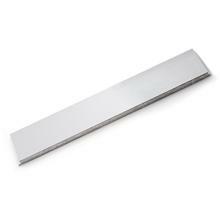 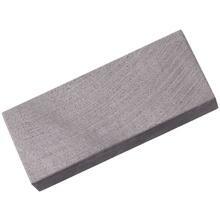 Waterstones are naturally occurring sharpening stones from Japan. 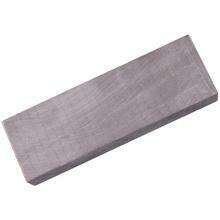 Because of the unique geology of Japan, these stones are softer than most benchstones, leading to a stone which can, and should, be lubricated with only water. 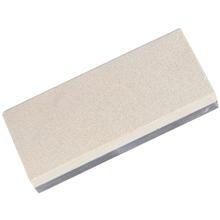 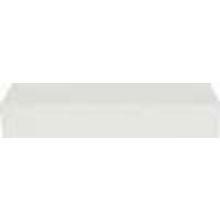 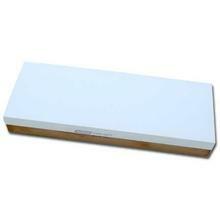 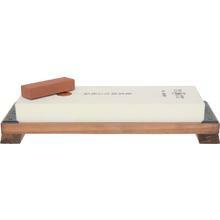 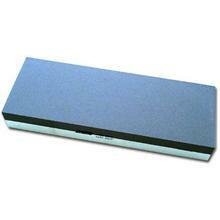 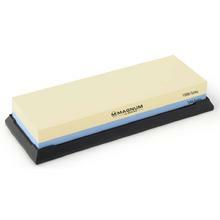 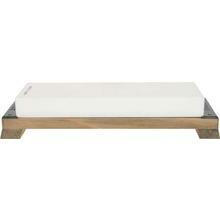 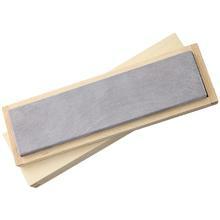 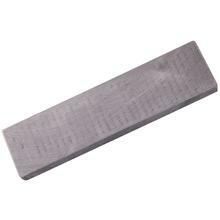 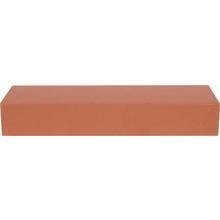 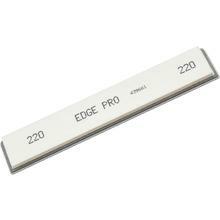 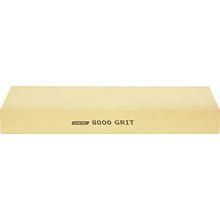 Japanese Deluxe Water Stone 1200 Grit, Measures 8" x 2-5/8"